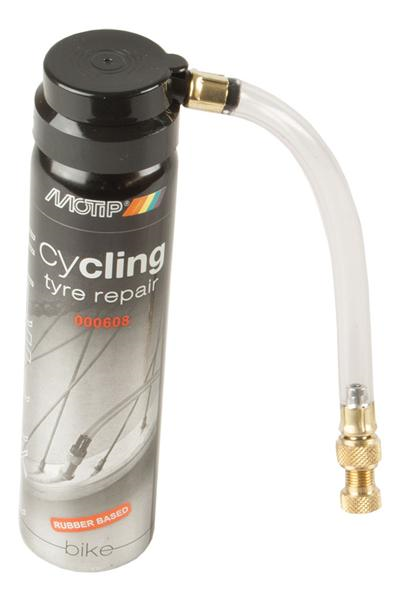 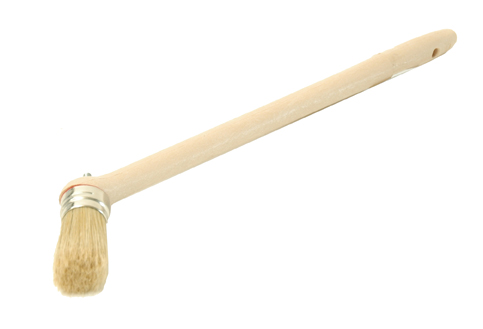 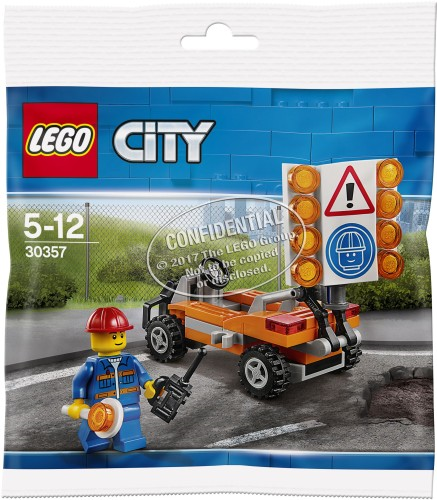 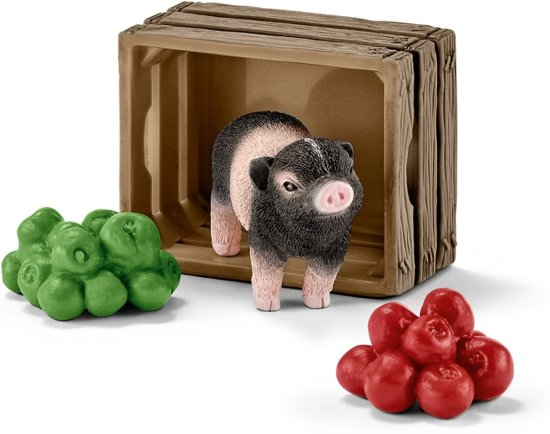 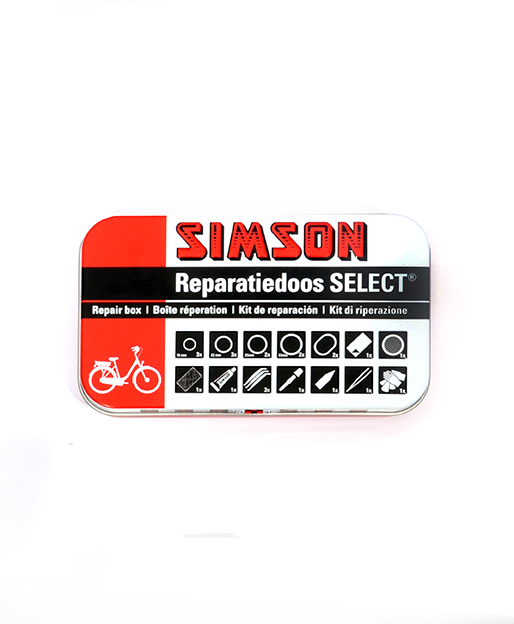 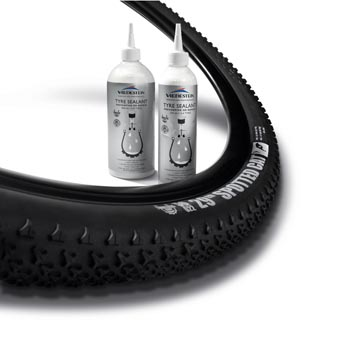 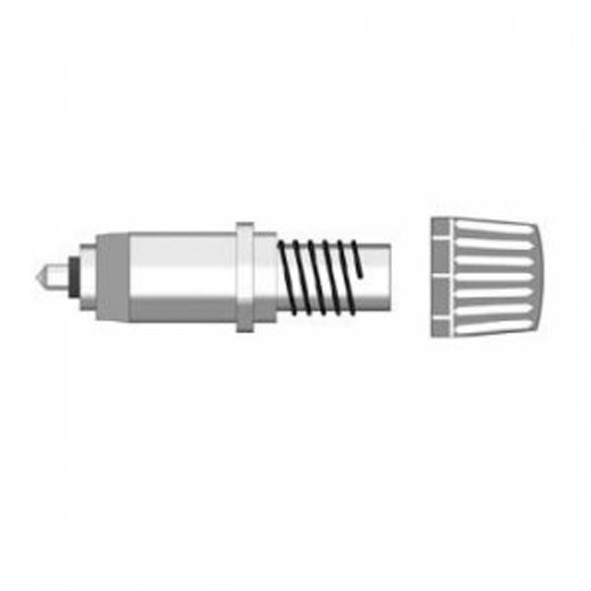 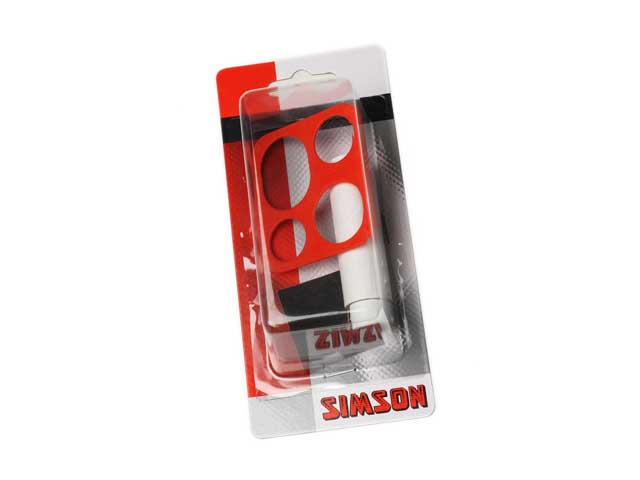 € 11.90 REPDOOS SIMSON SELECT MET OPHANGCLIP. 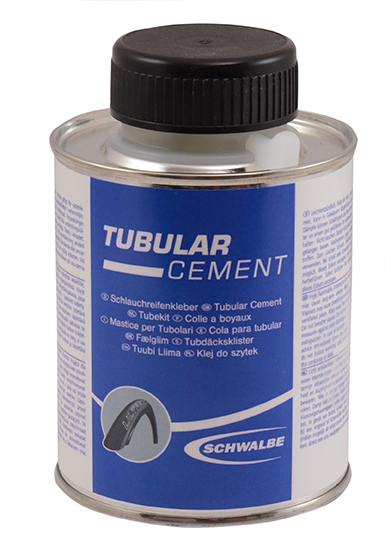 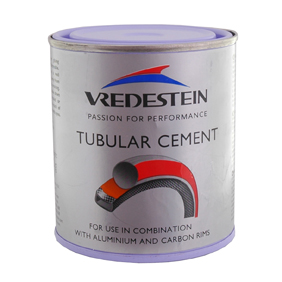 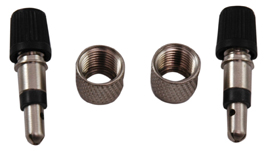 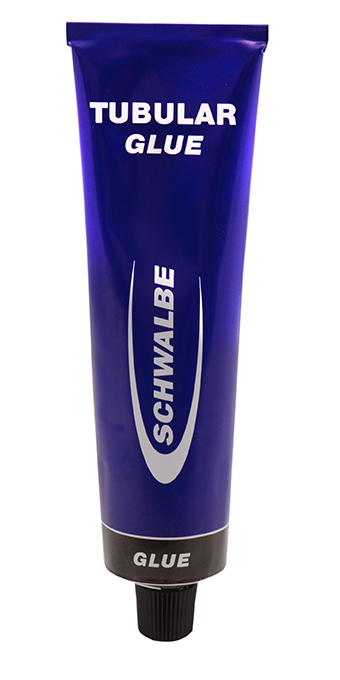 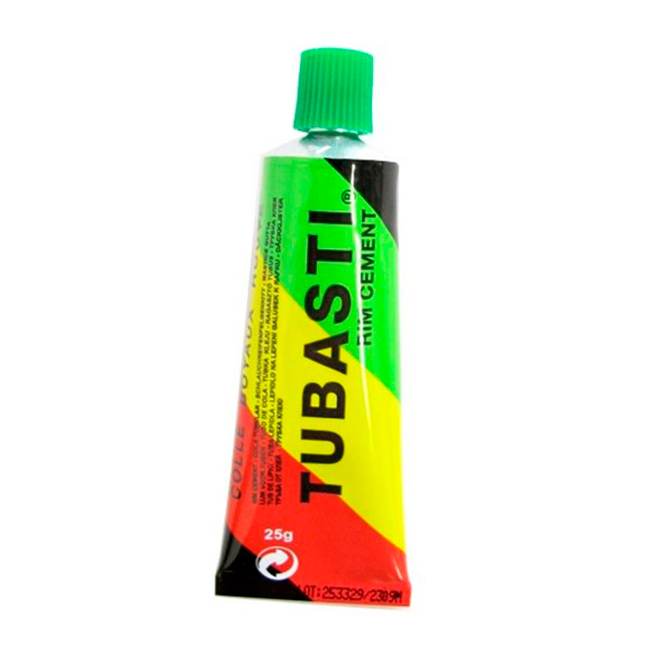 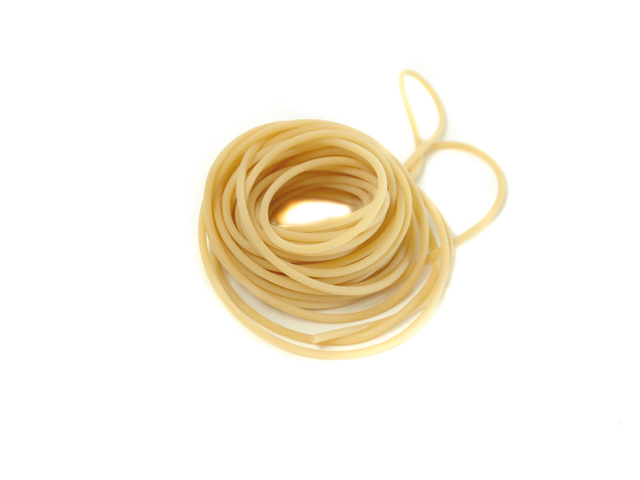 € 3.75 TUBELIJM TUBASTI TUBE 25 GRAM. 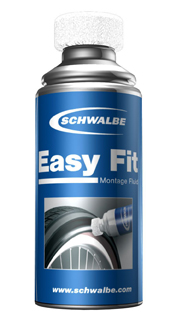 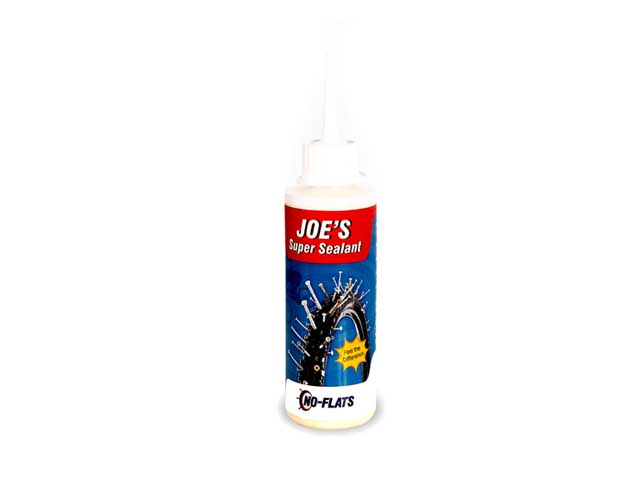 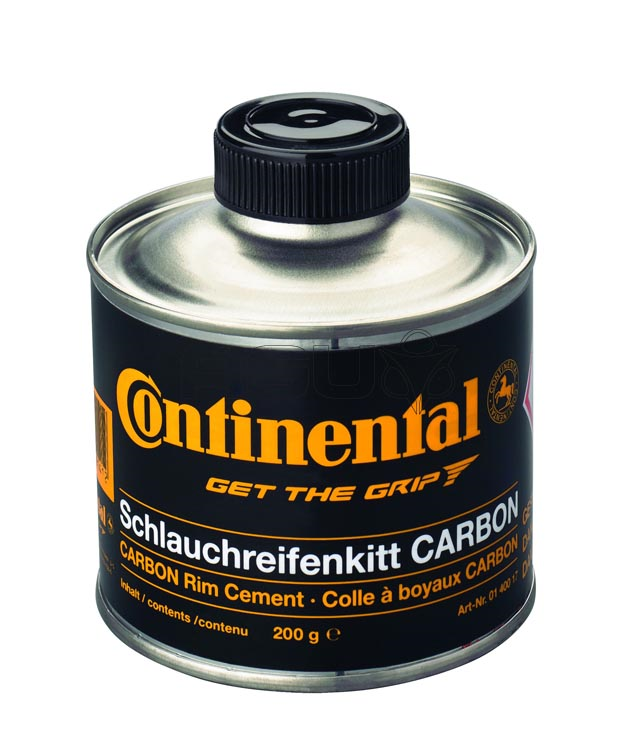 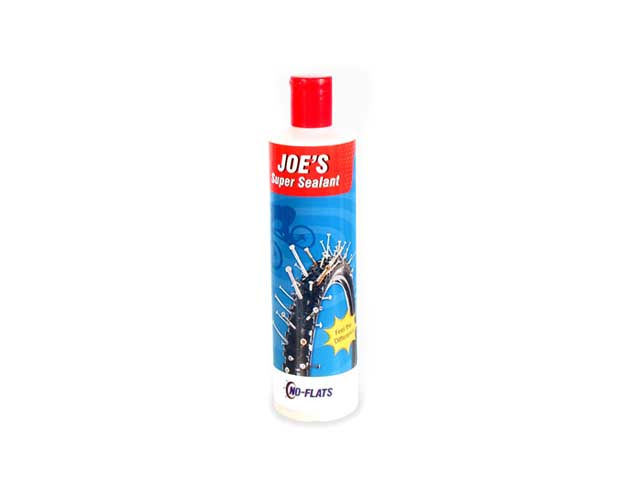 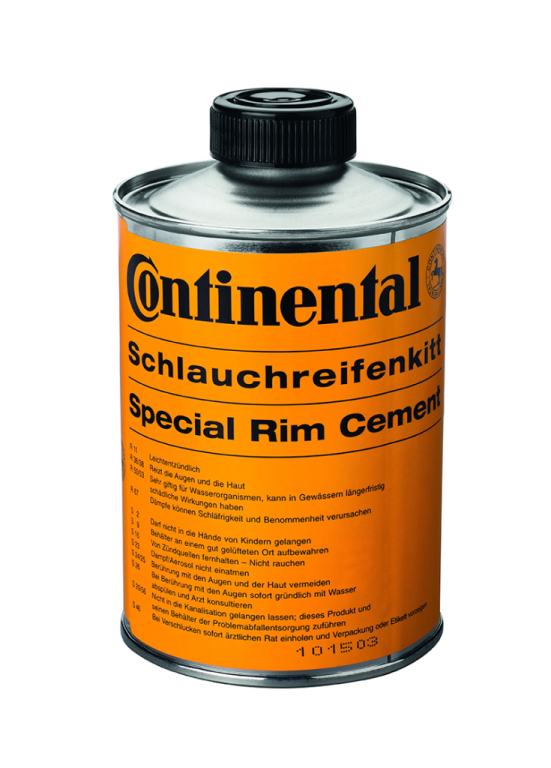 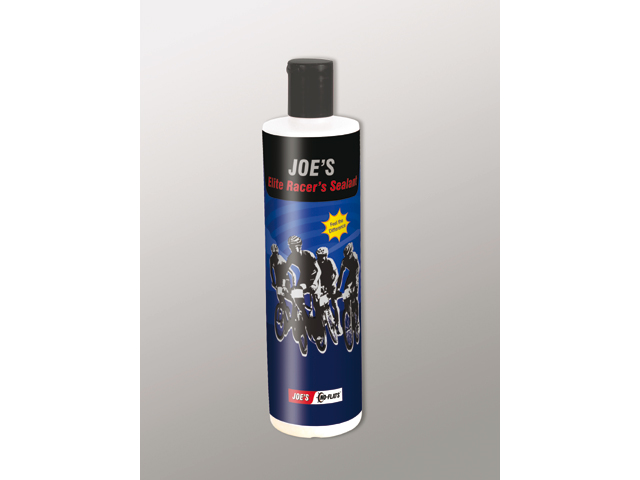 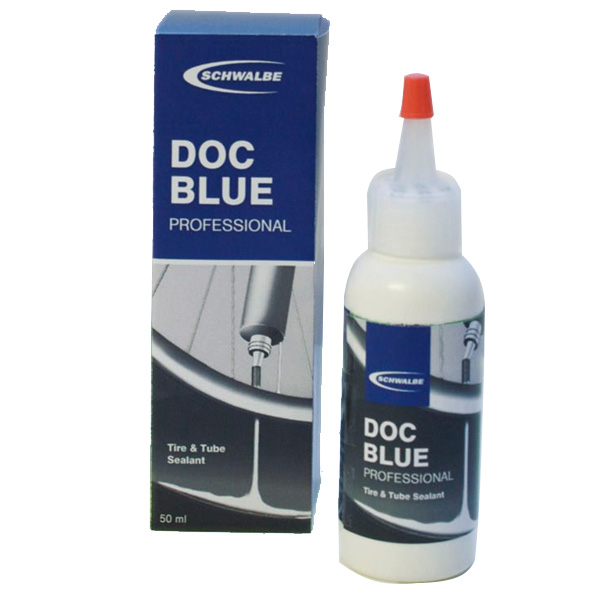 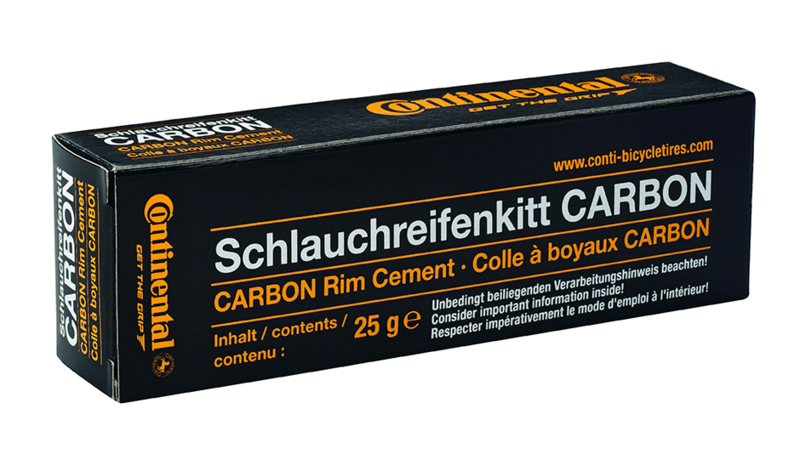 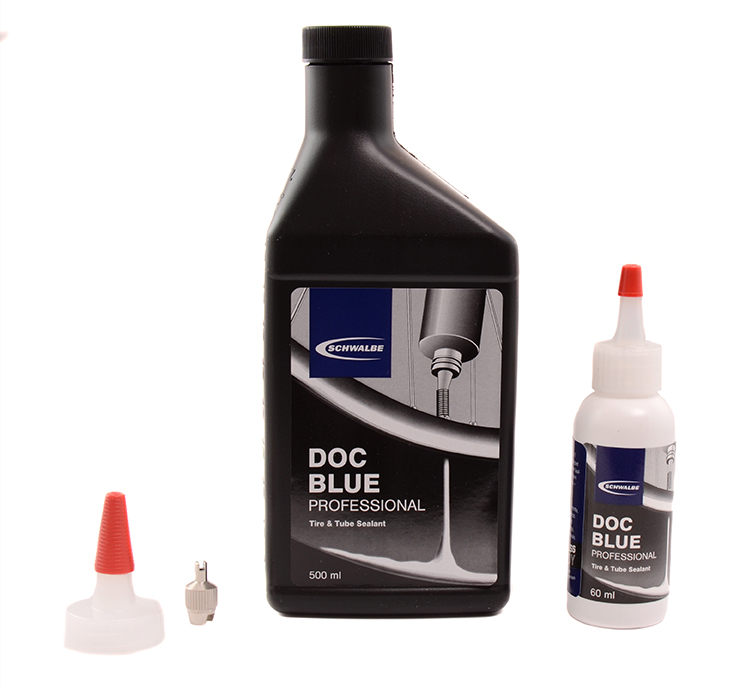 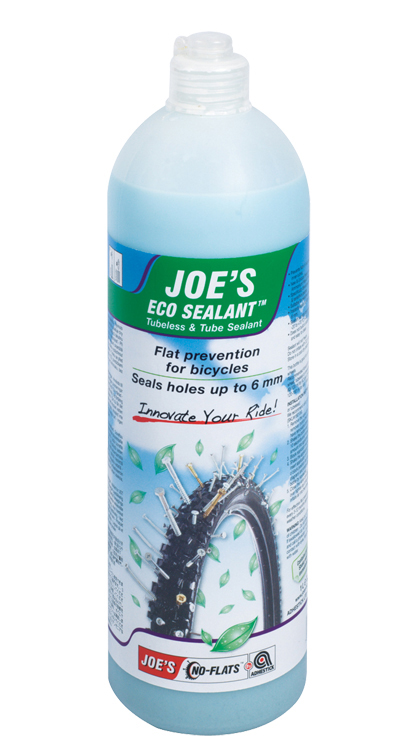 € 10.10 REP JOE NO FLATS ECO SEALANT 240ML.